If you are looking to hire a stage for your marquee or event then we can definitely help. 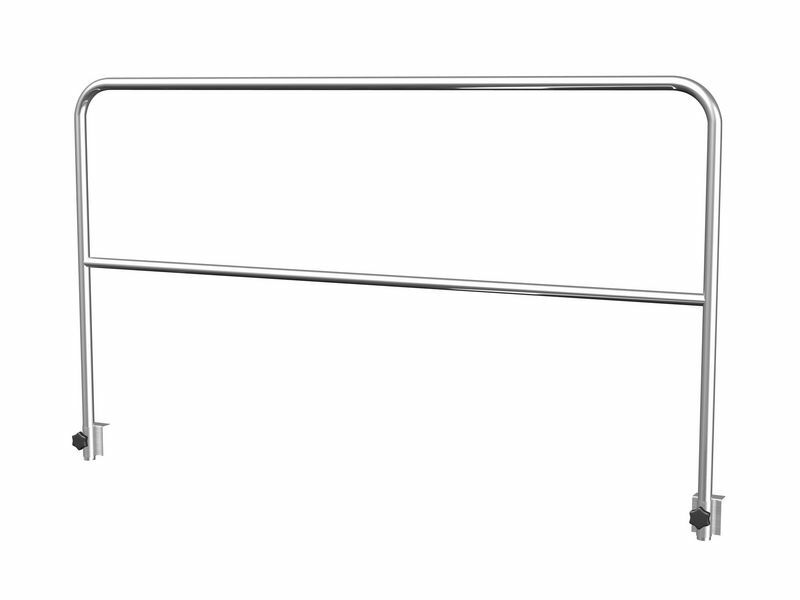 Portable staging has moved on a lot since the days of plywood sheets secured to heavy metal frames. 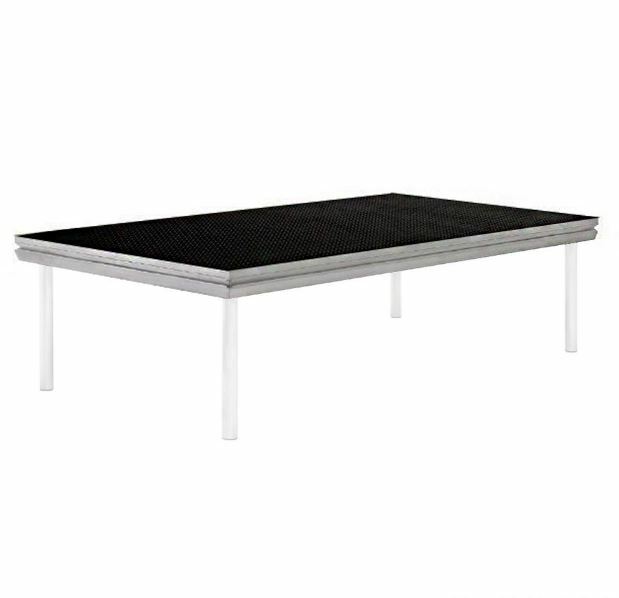 With structures now having to meet stringent design and safety laws, it has never been so important to have the best possible stage hire equipment at hand. 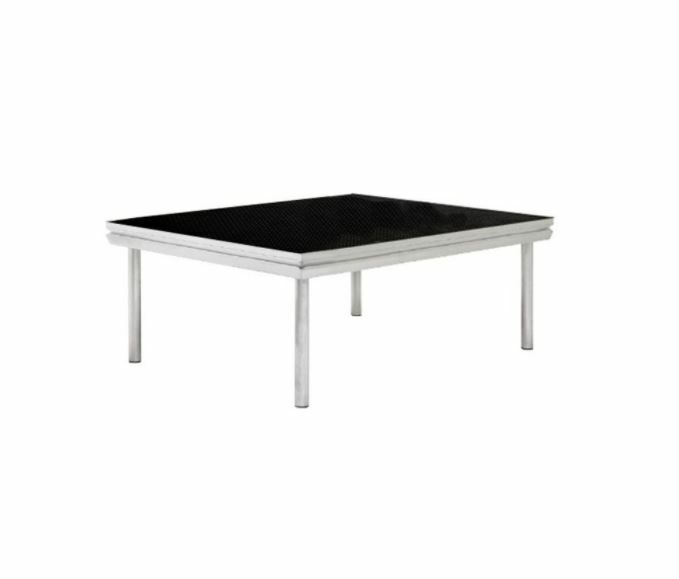 That’s why we use a modular staging system that is independently tested to carry 2,000kg per square metre meeting the British Quality Mark IS09901. 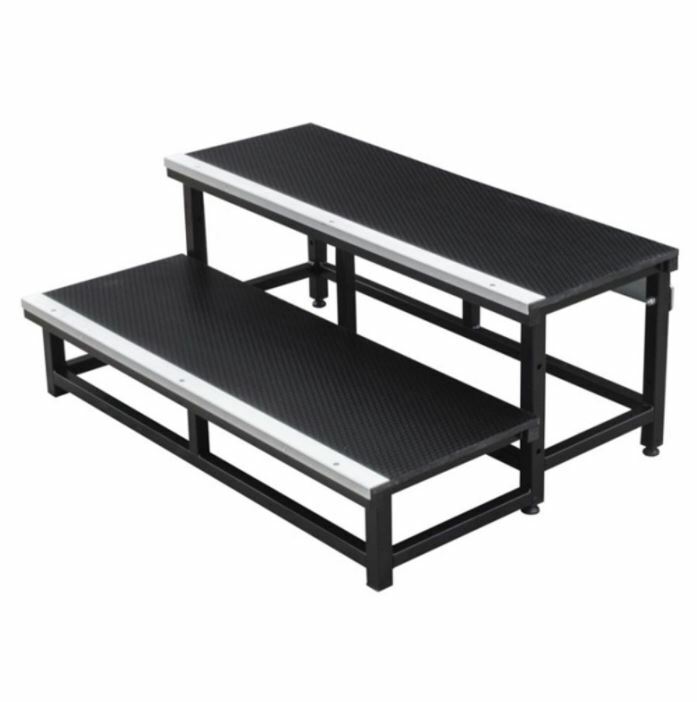 By using adaptable stage risers we can easily alter the height of your stage, which can be made fully accessible for disabled users with ramps or supplied with stairs. To complete the stage we would then use either a black or royal blue valance.